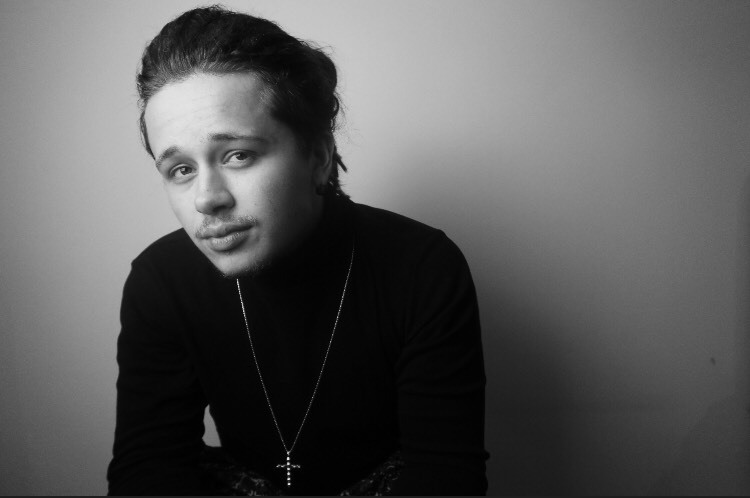 Luke Friend is a 22 year old U.K Singer/Songwriter and Performer. In 2013 he placed 3rd on the UK’s ITV show, “X Factor”. Luke certainly knows what it is to be an artist and is always trying to perfect his craft as a songsmith. Though for some, it may come as a surprise that Luke’s passion for performing all began at the age of 10 joining Debut Theatre School in West Yorkshire and then at the age of 14, Luke was scouted to study with Italia Conti at their base in Plymouth. Learning to sing, dance and act. Luke has performed as “Martin Moonface” in “Anything Goes” at the young age of 11 (Debut Theatre School) and many other productions all the way through school. He also won a school competition to perform as “Michael” from “Billy Elliot” for one night only at The Victoria Palace Theatre on the West End, so, on stage Luke feels right at home. Luke has worked with RCA and BMG records and released music through them over the past 3 years. His first UK single “Hole in my Heart” reached 27 in the top 40 Chart. Luke’s in to the world of song writing – his latest song writing credit was for "Slang" (Warner music) called "Grown" which he is also featured on the EP. He supported "The Vamps" on their 1st arena Tour in the UK. Over the past two years Luke has played one of the lead males in Panto at The Princess Theatre, Torquay, 2016 as “The Prince” in “Cinderella”, 2017 as “the Genie” in “Aladdin” and will Play this year 2018 “the Prince” in “Sleeping Beauty”.